THE CURSE OF SLEEPING BEAUTY Wraps! Meet the cool team from my recent project THE CURSE OF SLEEPING BEAUTY. Director Pearry Teo & leading ladies NATALIE HALL & INDIA EISLEY. Just wrapped- yay! 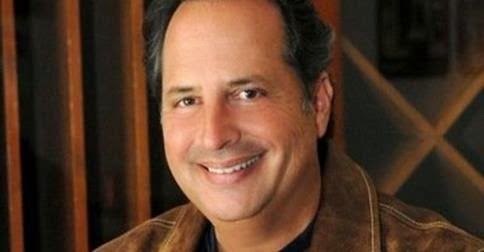 Jon Lovitz on KILLING HASSELHOFF: "It's the funniest movie I've ever been in"
On my way to New Orleans to visit the set of my project, KIDNAP, starring Halle Berry. 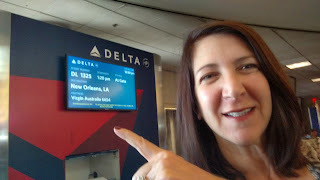 First trip to NOLA ever! THE CURSE OF SLEEPING BEAUTY Begins Filming! 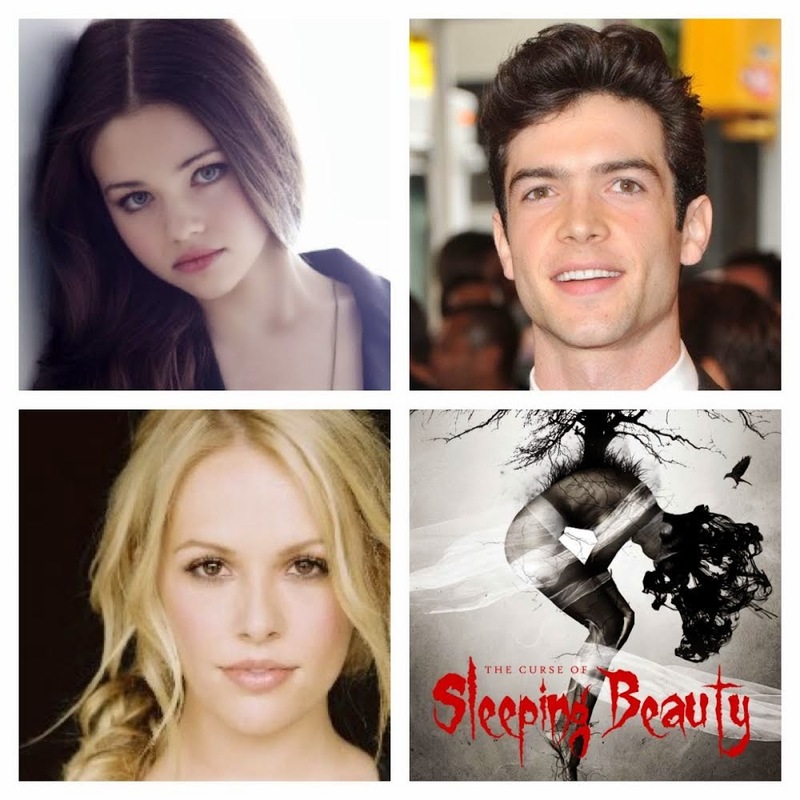 Our new project, THE CURSE OF SLEEPING BEAUTY has begun filming in Los Angeles! Ethan Peck, Natalie Hall & India Eisley star! 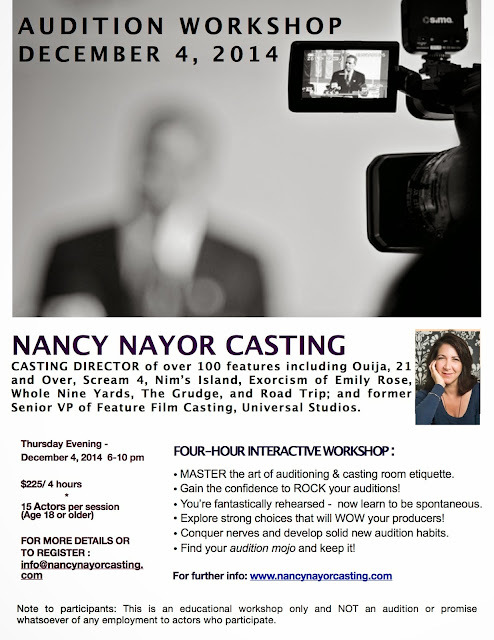 We are currently casting THE GIRL IN THE PHOTOGRAPHS produced by horror icon, Wes Craven, starring Halston Sage, who was adorable in NEIGHBORS.